Brand new, unmarked and unplayed, direct from label. Brand new. Direct from Southern Records. As good as it gets! As New. Direct from label. Brand new unplayed vinyl. Sleeve has minor shelf wear. Direct from Southern Records. As new. Factory sealed. Direct from Southern Records. As good as it gets. Brand new. Direct from label. Direct from Southern Records. Sleeve has storage/shelf wear. Vinyl unplayed. Last few copies. Brand new. Factory sealed. 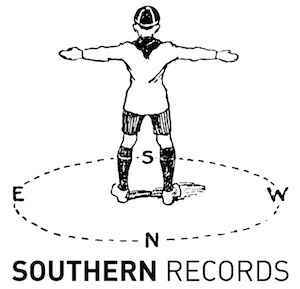 Direct from Southern Records. As good as it gets! Brand new. Shrink opened to check colour. Direct from Southern Records. As good as it gets! Brand new unplayed vinyl. Sleeve has storage wear. Direct from label. Brand new. Factory sealed. Direct from label.